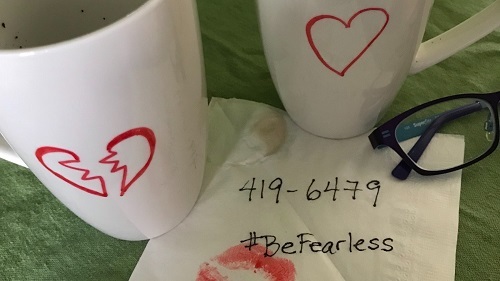 I don’t remember what prompted me to want to see The Mating Game at Tarragon Theatre (Mainspace) by RewritesRewires at the Toronto Fringe Festival. I think I was attracted to the idea of people having to adapt to the dating scene again, including getting used to technology that didn’t exist or wasn’t well developed when they were younger. I find change difficult, so I could relate to many elements of the show. 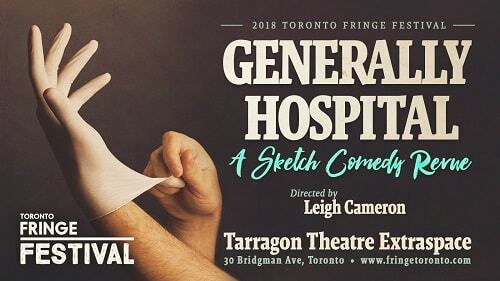 I wanted to see Generally Hospital at the Tarragon Theatre Extraspace by All Access Sketch at the Toronto Fringe Festival because its description caught my eye. I also have a good friend who’s a nurse, so I figured it would be fun to tell her about the show after I saw it. The day I saw Generally Hospital also happened to be the day the Tarragon Theatre experienced a bomb threat. Thankfully, the crisis passed and the show was only about 15 minutes delayed. It was well worth the wait. I felt compelled to see Morning Buzz Live! at the Randolph Theatre by Mixtape at the Toronto Fringe Festival because I was curious about what a show about a morning talk show would be like. The show’s description piqued my interest, and I wanted to know exactly how the topics of sexism, racism, and diversity hiring would play out on stage. 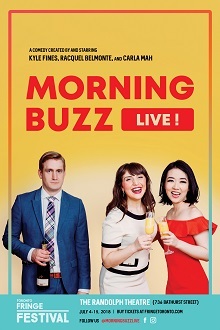 There were some good points to Morning Buzz Live!, but its execution left something to be desired. 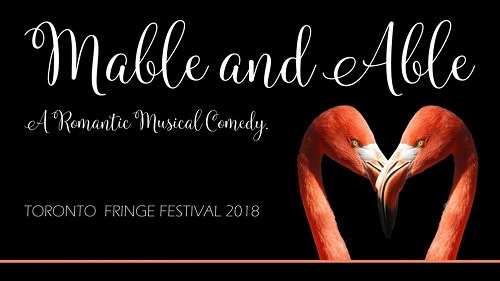 I decided to see Mable & Able at the Factory Theatre (Studio) by Loqui Productions at the Toronto Fringe Festival because the show’s description appealed to me. 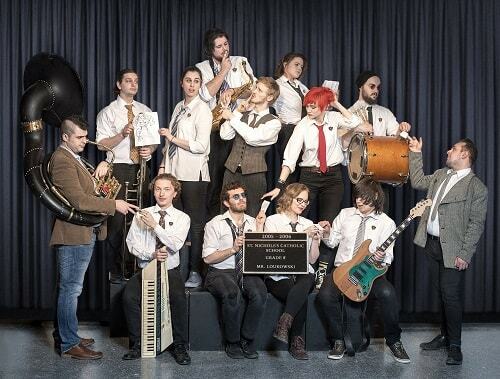 I chose to see High School Symphony at the Randolph Theatre by The Teeny Tiny Music Show at the Toronto Fringe Festival because I like musicals, and wanted to see something set in a school context. 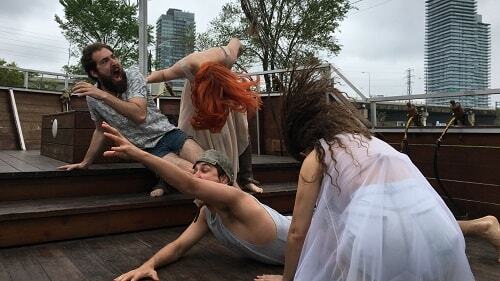 I was drawn to seeing Flooded: A Show And Sail Around The Toronto Islands at Pirate Life Boat by NorthAmerica at the Toronto Fringe Festival because I was curious about what seeing theatre on a boat would be like. I’d also had memorable experiences with site-specific shows at the Fringe Festival before, and figured it couldn’t hurt to see another. It had been a while since I last saw a Luminato show, and I was curious what the festival had to offer this year. I walked into the world premiere of bug at the Theatre Centre somewhat familiar with the premise of the show, but unfamiliar with the finer details. The moment I and the other theatre patrons walked into the auditorium where the show was held, we were transported into another world. 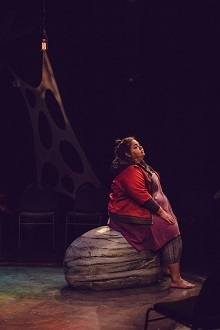 I wasn’t quite sure what to expect from seeing the Canadian Premiere of Michele Lowe’s String of Pearls at Artscape Youngplace. I knew that the show involved a pearl necklace and women’s stories, but not much else. I was pleasantly surprised by what I saw. The production itself was minimalistic, with no tickets or programmes. Thankfully, the power of the story itself and strong acting by all four performers made this show a memorable experience.